Having a party or a banquet? Then check out the variety of Lake George banquet facilities you have to choose from. 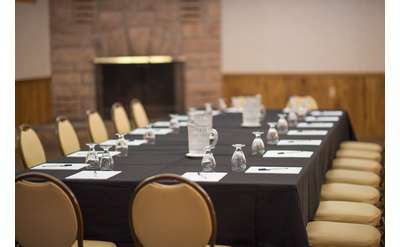 Whether it's for birthday parties, anniversaries, civic organization dinners, corporate banquets, employee outings, engagement parties or even bachelor parties, the Lake George region has some great facilities for your next event.